According to Sky Sports News, Arsenal chief Raul Sanllehi has opened talks with Jean-Michael Seri’s agents to discuss a potential £40m move to north London this summer. With our search for a new manager/coach continuing, director of football Sanllehi and head of recruitment Sven Mislintat are leading our transfer business ahead of the summer. 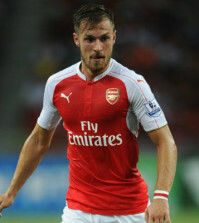 We need to strengthen several areas of the pitch but a new midfielder is a priority as Jack Wilshere is yet to sign a new contract while Aaron Ramsey’s future is also in doubt, and Seri has emerged as a target. Sanllehi played a key role in almost signing Seri last year while he was still in his role at Barcelona and Sky Sports claim he has now reopened negotiations with the midfielders agents about a move to the Emirates. 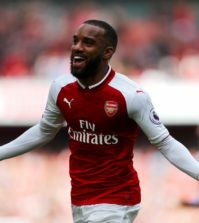 The Arsenal supremo is understood to be a huge fan of the 26-year-old’s and the report says we’re now lining-up a formal move for the £40m-rated Ivory Coast international. Sky’s claims come a day after L’Equipe, via the Mirror, also reported that Arsenal were leading the chase to sign Seri and were in negotiations with his agents so there could be something in this. 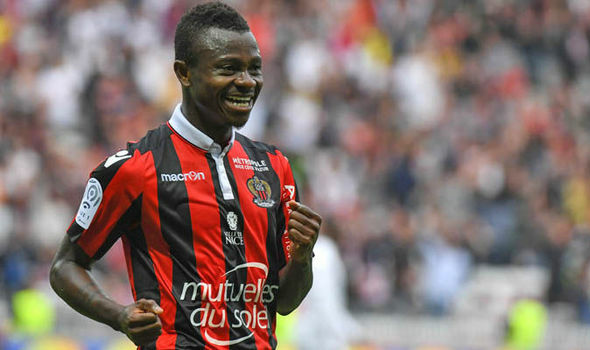 Seri has been one of the best box-to-box midfielders in France since joining Nice from Pacos de Ferreira in 2015 so he’d be an excellent addition to the squad if Arsenal could get a deal agreed. 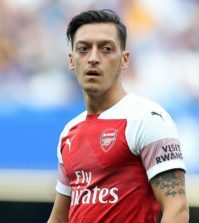 However, we aren’t the only club in the running as the reports suggest that Chelsea, Man Utd, Man City and Liverpool are also keeping track of his situation so we’ll face plenty of competition. Money is supposedly tight at Arsenal and we can’t offer Champions League football, so I think it might be difficult for us to win the race if our main rivals also bid for his services.